Samsung Galaxy Xcover 2, which is an IP 67-certified smartphone, comes with 4" LCD display, 1 GHz dual-core processor along with 1 GB of RAM, 5-megapixel rear camera with LED flash, VGA front facing camera, 4 GB inbuilt memory with microSD slot and latest connectivity options. 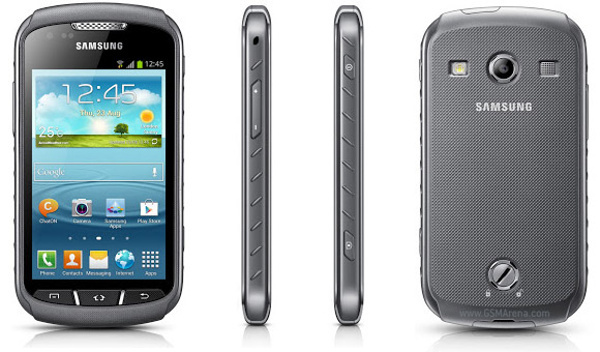 Galaxy Xcover 2 runs on Android 4.1.2 Jelly Bean and is powered by a relatively small 1,700mAH battery. Just in case if you are wondering about the features and the performance of the smartphone, check out our detailed review.